Brand NEW 2019 Fletcher European catalogue and NEW trade catalogue available now! The perfect resource for all of your materials handling and storage equipment needs. Our 2019 catalogue provides a new feel to all of our available product lines, making sourcing exactly what you require a piece of cake! Our 130 page customer catalogue, including over 100 new products, and our new 47 page trade catalogue are available now! Request yours online or by telephone today! Quality assured, at less expense! Fletcher European offer a wide range of colour coded, food contact approved production and hygiene utensils. Providing the food and drink industries with essential hygiene equipment for many years our range is available in a variety of colour options including red, yellow, blue, green, white, orange and purple, with more options available on specific hygienic utensils. 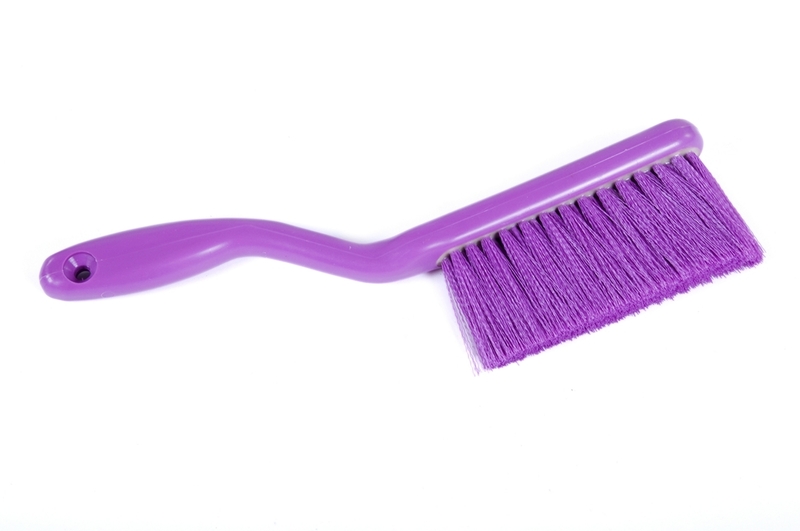 From colour coded brushware, squeegees, mop buckets, floor scrapers and cleaning brooms to hand scrapers, dough scrapers, plastic shovels, scoops and paddles. With such a wide, quality range of hygiene essentials available you are sure to find everything you need to keep hygiene levels at an all-time high. With over 45 years’ experience under our belts it is safe to say we know a thing or two about the food industry. Rotational moulders by trade our plastic boxes, tapered trucks and inter-stacking bins have fuelled the food manufacturing, bakery, confectionery, fish frying, meat processing and many industries for many years. We offer a personalised customer experience with every order to ensure that you receive the essential and high quality equipment you so require. 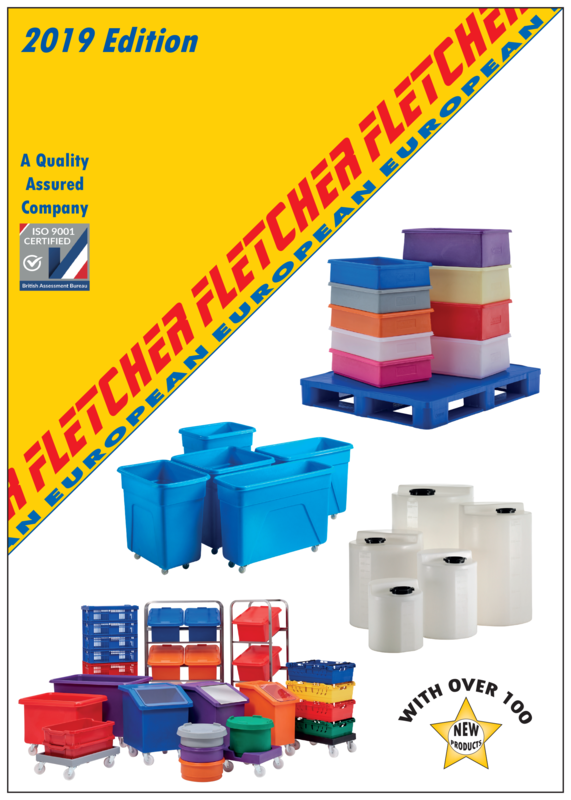 To help make sure we cater for all your needs our range or products is ever growing, from bakery and confectionery trays, stacking crates, tapered bins, plastic racking, catering equipment, bins, tanks and so much more… Make Fletcher European your one stop shop for premium quality equipment. The world is changing. Every second that ticks by, something changes, new inventive ideas and products are brought to light and we all have to adjust. So it’s understandable that when we have a constant and reliable piece of equipment such as European stacking boxes that have a European standard size, we can rest assured that at least some things can stay the same. 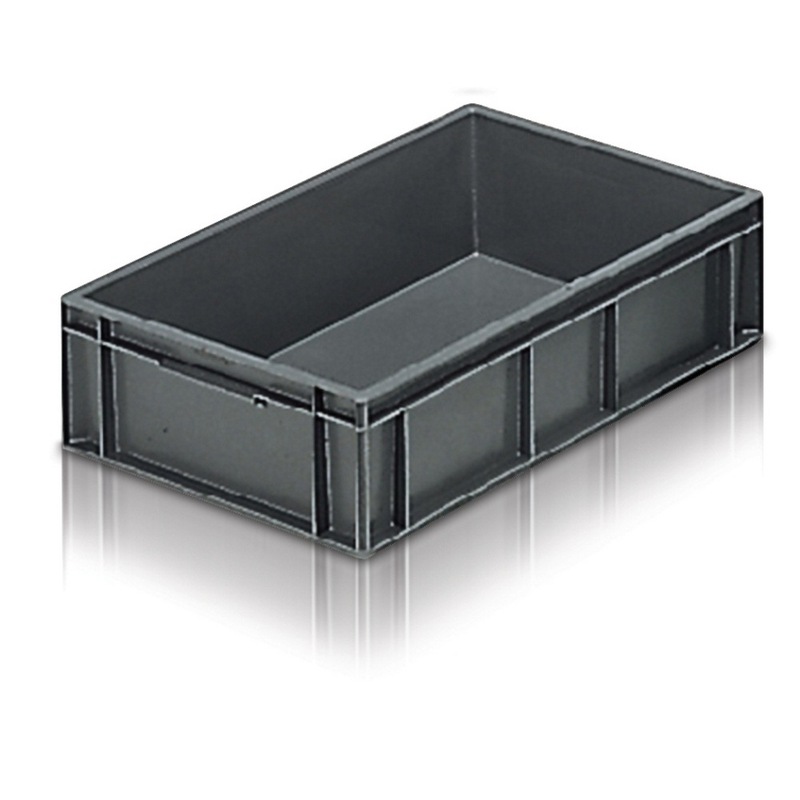 Fletcher European supply a wide selection of heavy duty plastic boxes perfect for an almost endless list of industries, designed to be used throughout the UK and Europe. 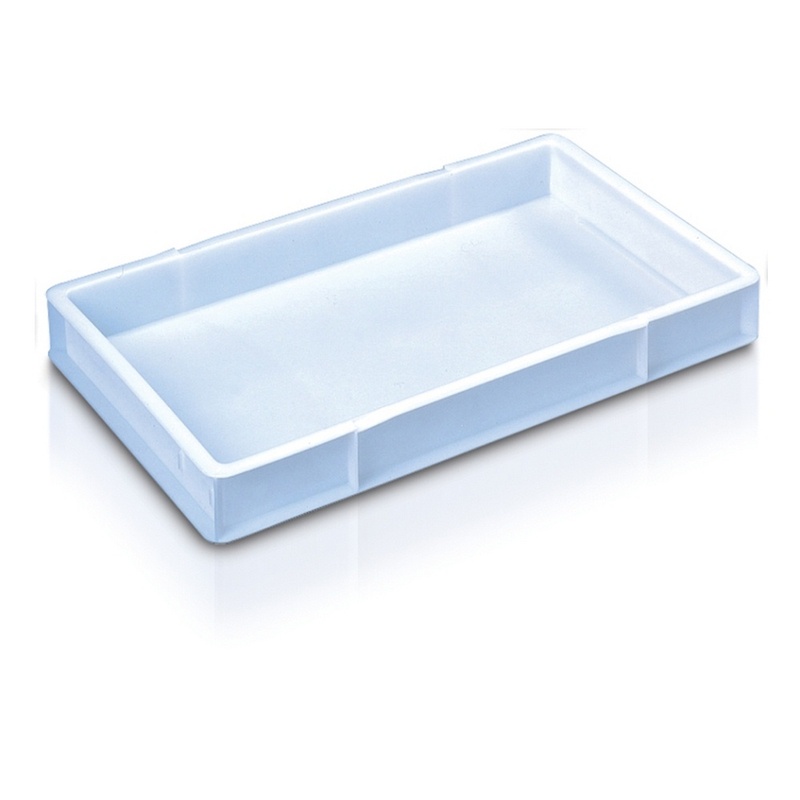 Read on to find out more about these plastic stacking boxes. Personnel lockers, steel lockers, gym lockers. Lockers are common sight throughout just about any type of industry. Whether it’s schools with hallways lined with lockers for students, changing rooms at the gym or within the workplace, lockers offer a secure means for storing your possessions. The common locker is produced from metal, mainly steel, but these can rust, bend, corrode and be dented if not looked after. The solution… Plastic Lockers. The best thing since sliced bread. Plastic dollies perfect for bakeries. Bakeries! Delicatessens! Producers of fine confectionaries! 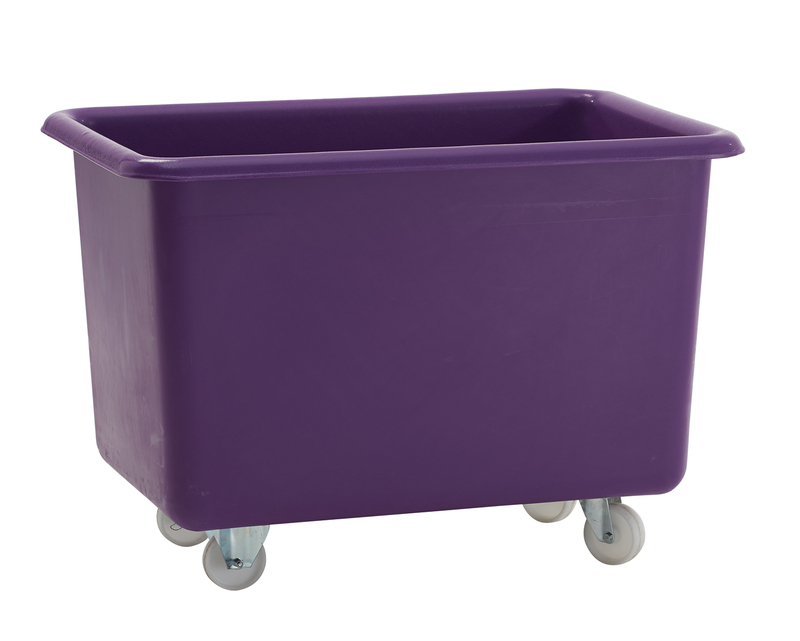 Not only can Fletcher European supply you with the finest in bakery trays, bread baskets and bale-arm crates, but within our exquisite rotoX range of food grade plastic equipment we offer you the rotoXD38 plastic dollies. Perfect for assisting you in transporting those scrumptious goods about the kitchen or bakery, literally put the cherry on top of your bakery equipment ‘must haves’ with these exemplary plastic dollies.